Since we posted a smoothie recipe last week, and here we are in the middle of winter, we thought a warm beverage may be a great follow up this week. 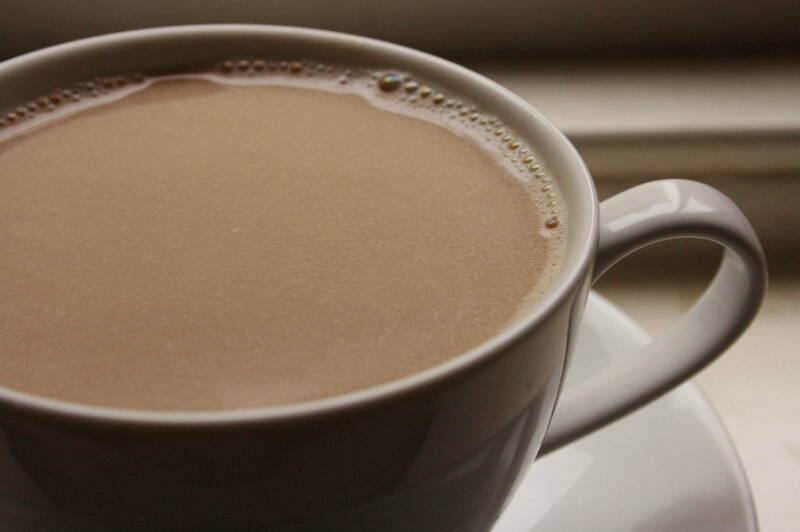 Sure, you can buy chai tea at the store or coffee shop, but it generally tastes better when you make it fresh. Chai (which actually just means "tea" in Hindi and many other languages in India and the surrounding countries) is a great beverage to enjoy in the winter as its packed with warming spices. It is also a great alternative to coffee, which many pregnant women appreciate when looking for non-caffeinated beverages. This recipe is also made with peppermint/peppermint tea which is a boon for pregnant mamas, as it can help with indigestion, nausea, and even headaches. Do note that nursing mamas are better not to consume peppermint too much or too often, as it can diminish milk supply. This tea contains ginger as well, which is excellent for nausea and should also be used in moderation, particularly in the first trimester. All cautions aside, a cup of this tea on a cold winter day will likely do your body and mind good. Newer PostHappy 4th BIRTHday Health Foundations Birth Center!